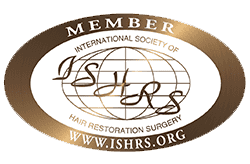 Can an FUE damage existing hair follicles? Home > Blog > Patients Ask? > Can an FUE damage existing hair follicles? 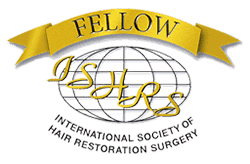 Que: I am 28 years old and since I had been losing hair, I went to meet a hair transplant specialist, who suggested that I get an FUE procedure with 1000 grafts. Actually, I have gaps in my hair, as opposed to complete bald patches. I have been on Finasteride for close to a year now, but what I want to know is whether I can get an FUE? Will it give me the thicker looking hair that I really want? 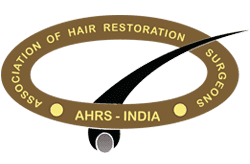 Ans: Hair transplant in cases where the hair loss is diffused can be difficult for 2 main reasons – one, the hair will continue to fall, which means that even after a transplant, there is a chance that bald patches might appear. Secondly, the hair transplant could damage your existing hair, especially if the surgeon is not experienced enough. 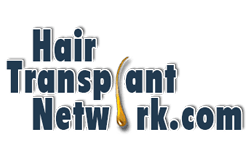 Ideally, hair transplants should be done on completely bald patches. 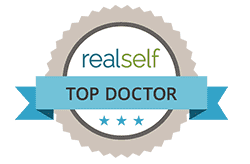 Whether you choose to get an FUE or FUT, you need to make sure that you do plenty of research and choose an experienced doctor.